Mobility scooter hire and wheelchair hire available. 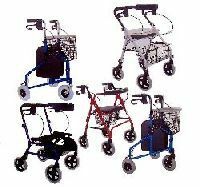 large choice of disability equipment and mobility aids stores in ; Llandudno and Abergele, we stock tena attends contisure pads,. 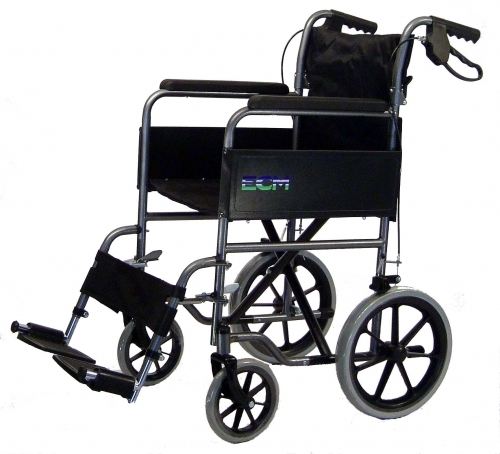 Rise and recline chairs from only £425.00 We also hire wheelchairs mobility scooters commodes hoists and tri walkers.